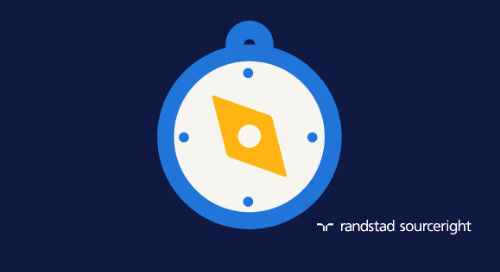 Randstad Sourceright delivers an agile RPO program to aid one client’s need for product merchandiser in the US. 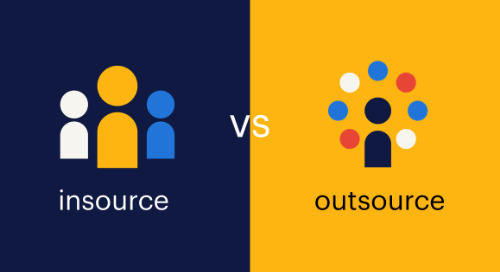 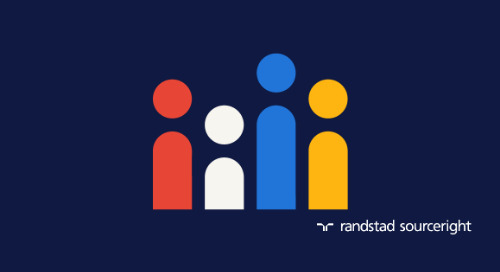 Randstad Sourceright began a recruiting process outsourcing relationship with a global consumer products company in March 2010 to support staffing for its US plants. 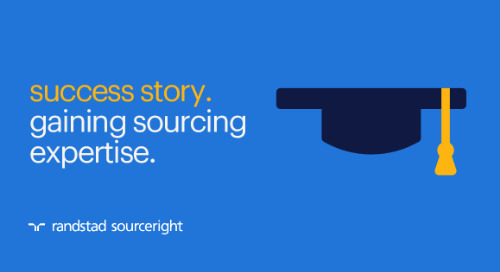 Our success in sourcing and full-cycle recruiting for those facilities led to an opportunity to also support the company’s seasonal hiring needs for product merchandisers. 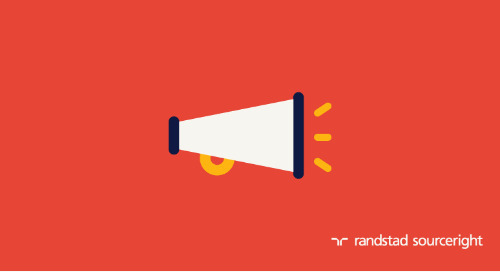 The client’s leadership team identified the summer hiring surge as a major pain point for its recruiters. 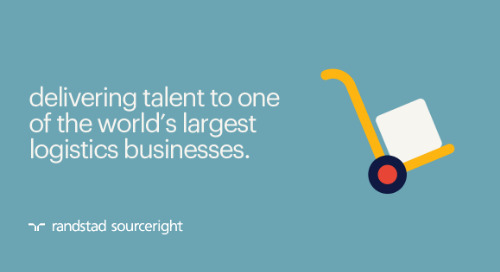 Each year, there is a need to hire 1,000 merchandisers in the US to keep the company’s products well stocked on store shelves during the summer season. 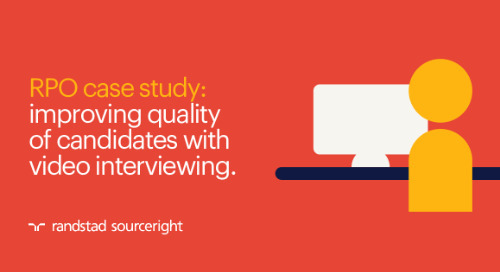 The company had a significant amount of candidate traffic on its website but needed support to screen and schedule those candidates for interviews. 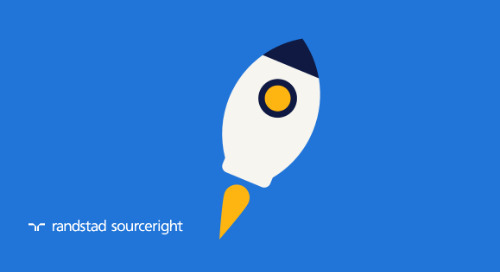 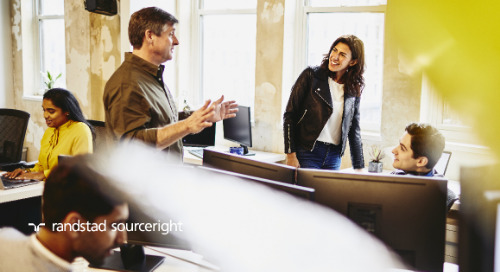 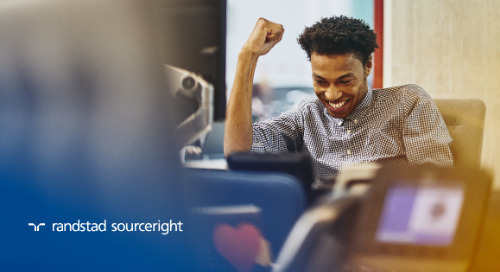 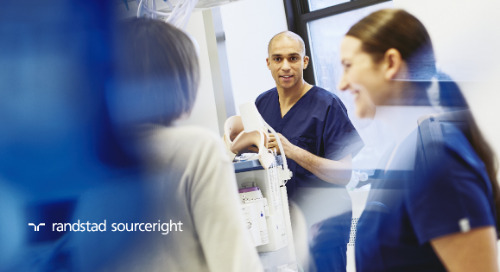 In fewer than two weeks, Randstad Sourceright implemented the initial RPO project, gaining system access and aligning and training recruiting talent. 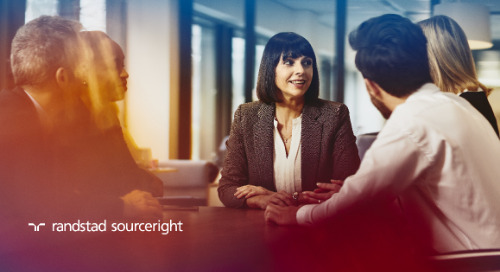 The team began to screen candidates against established criteria and quickly scheduled qualified individuals for interviews with hiring managers. 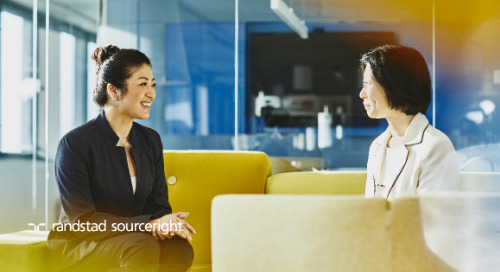 Comprehensive data reporting and communication made it possible for each resource to schedule 50-60 interviews per week, from mid- March to August 1. 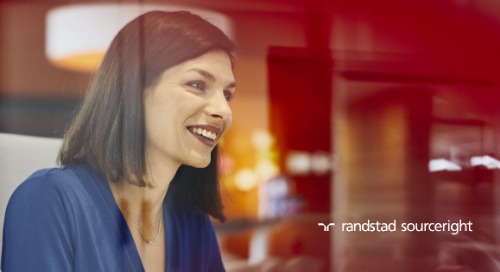 Excellent candidate results – 7,582 total candidates were screened, with 4,446 total interviews scheduled. 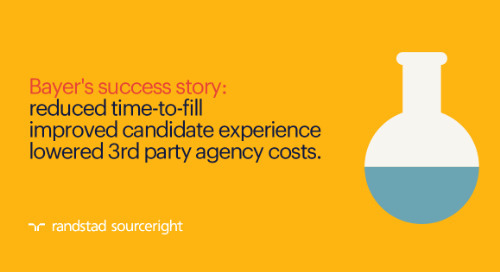 Candidate quality consistently exceeded expectations during the project. 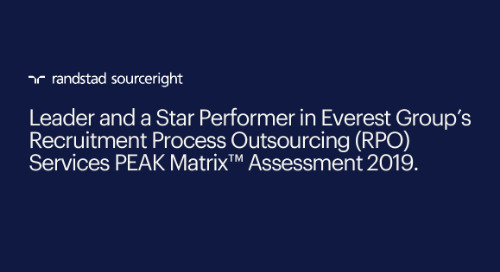 Out of 3,647 candidates that were tracked on closed requisitions, 1,005 were hired. 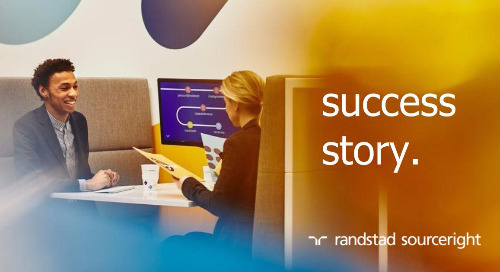 Exceeding client goals – Overall, throughout the course of the engagement, Randstad Sourceright exceeded client-set goals by 7%.